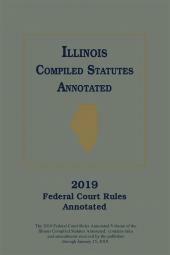 A two-volume set containing local, state, and federal rules. 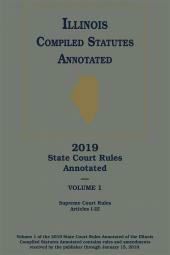 This newest edition of Nevada Court Rules Annotated is a convenient two-volume set containing the local, state, and federal court rules Nevada practitioners need. 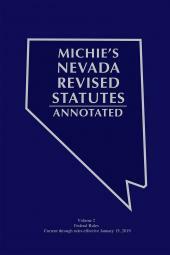 Designed for convenient use and updated annually, Volume One contains state and local rules and is published in the fall, while Volume Two contains relevant federal rules including the local rules for the U.S. District Court for the District of Nevada, the U.S. Bankruptcy Court for the District of Nevada, and the Ninth Circuit Court of Appeals, and is published in the spring. 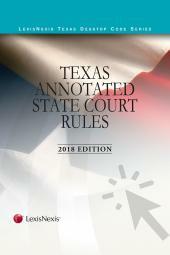 Expert annotations from our editorial team help you to quickly expand your research on a particular rule with references to relevant case law. 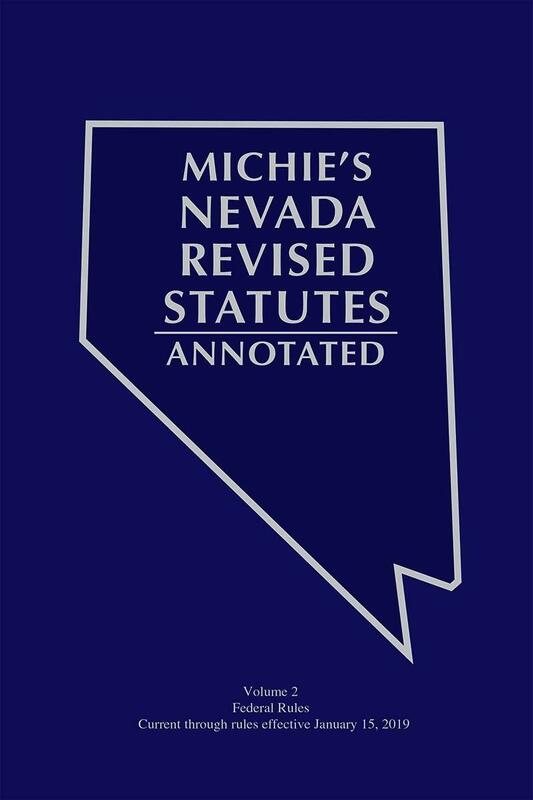 Purchase your copy of Nevada Court Rules Annotated today and rely on the expertise of LexisNexis and Michie, publishers of Michie's Nevada Revised Statutes Annotated.